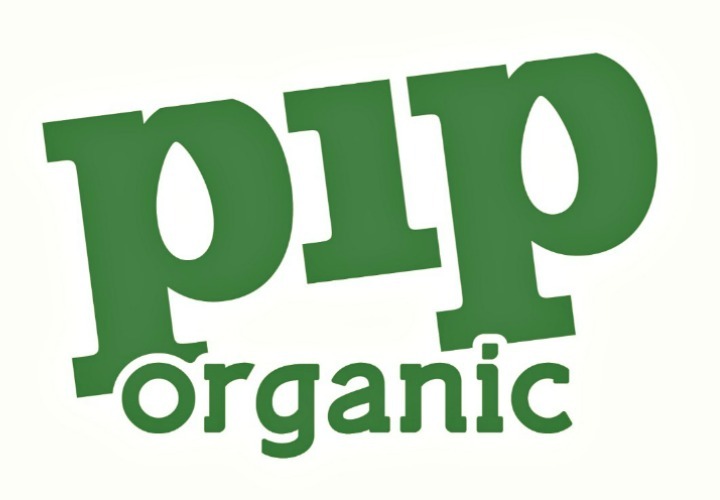 We are delighted to welcome Pip Organic as new AIM Associate Supplier members! The company has won over 50 Great Taste Awards and are named as a Great Taste Producer. So, if you are looking for new and delicious juice and fruity treats for your museum shop and café, give the friendly team at Pip Organic a call today. Pip Organic, the healthy organic juice & fruity treats company, was founded by husband and wife, Patrick & Karen O’Flaherty, who with a true belief in working with nature began hand-making 100% pure organic juices from a small stall in London’s famous Borough Market. As parents to a young family, at the heart of Pip Organic is an unwavering commitment to children’s health, nutrition & wellbeing; and a passion for developing award-winning, naturally nutritious & top-tasting Kids products that are 100% organic, provide little ones with 1 of their 5 a day & never ever contain any nasties.